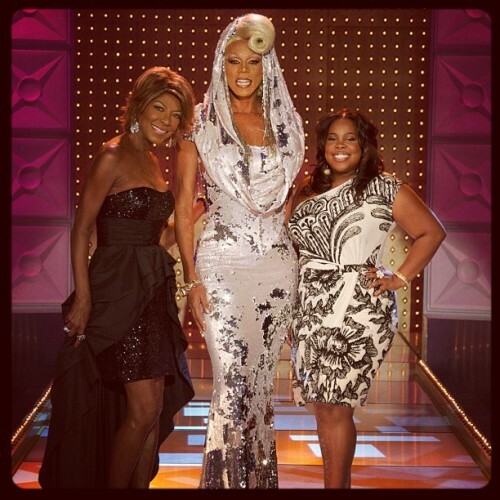 @logotv Join guest judges #glee’s @amberpriley & #Grammys winner @natmcole in all new @rupaulsdragrace tonight at 9/8c. Don't miss it! Tonight @ 9/8c.